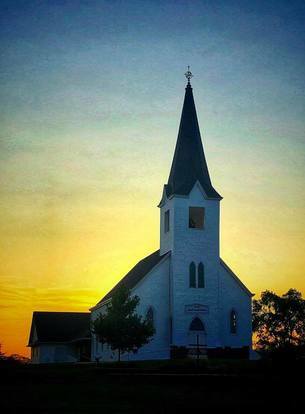 COMING HOME TO A COUNTRY CHURCH IN ELK CREEK, NEBRASKA! 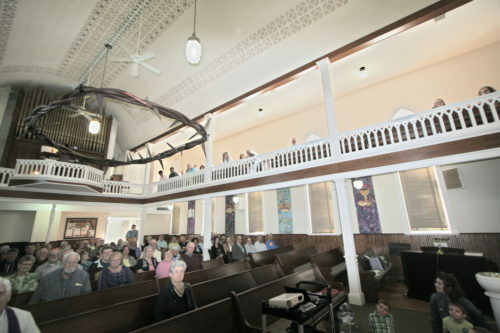 Having never lived in a town or city, for Old Missionary Gary, it was “just like coming home” when he spoke at St. Peter Lutheran Church at rural Elk Creek, Nebraska! The people know about livestock, farming, machinery, crops, and the soil! What a special blessing to go and visit a Rural Congregation that really “gets it”. So many familiar faces, and they are all just like PART OF OUR REAL FAMILY HERE AT THE LORD’S MISSION CENTRAL. 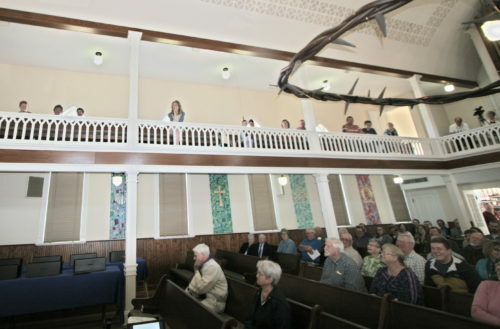 Here you see some of the special pictures that Old Missionary Gary took of all the missionaries in this church! 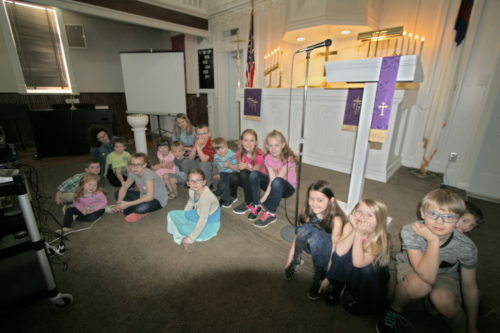 Yes, even the children in the “Children’s Message” were ALL SWORN IN AS MISSIONARIES FOR THE REST OF THEIR LIVES…AND YOU CAN SEE THEM AT THE FRONT OF THE CHURCH! It was an amazing visit, because the people were so eager to hear about mission work around the world. This congregation supports their very own missionary in Africa, and what a JOY to share pictures of the work of their missionary Shara Osiro in East Africa and another missionary from Norfolk, Nebraska, Jana Inglehart serving the Lord Jesus in Latin America, based out of the Dominican Republic. on both sides with people also. IT is because of congregations like St. Peter and their dear shepherd, Rev. 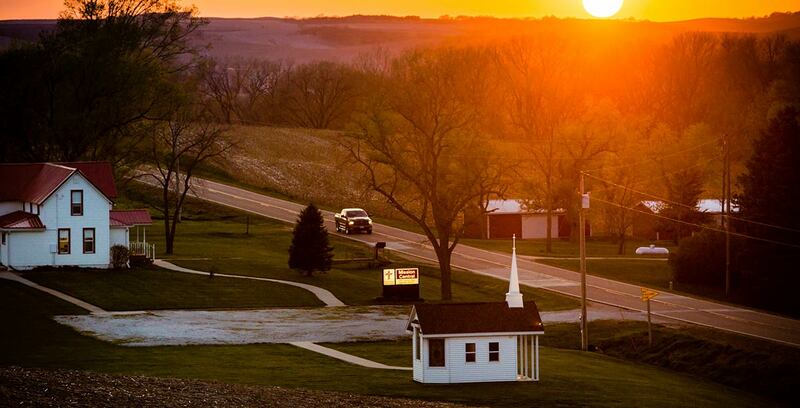 Bob Schermbeck, that we can go up to 15 to 18 hours every day here at the Lord’s Mission Central….this congregation is planning a real “Mission Trip” to see this MIRACLE PLACE called Mission Central, as it’s something that only God could have provided…not us! These members are truly all NOT NORMAL!!! THEY ARE GOD’S SPECIAL PEOPLE!